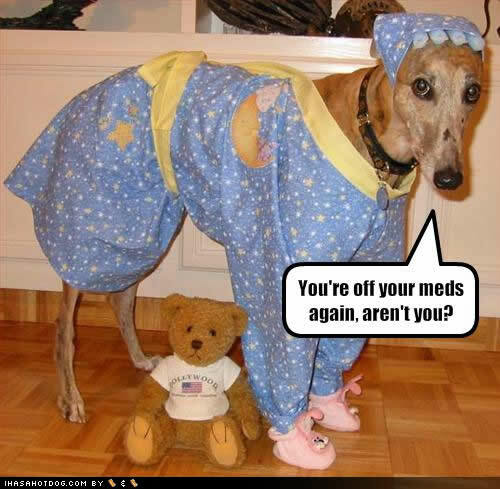 I'm with you on the dog-dressing, too. Apparently, quite a lot of people do it. Makes me feel bad for the dogs.